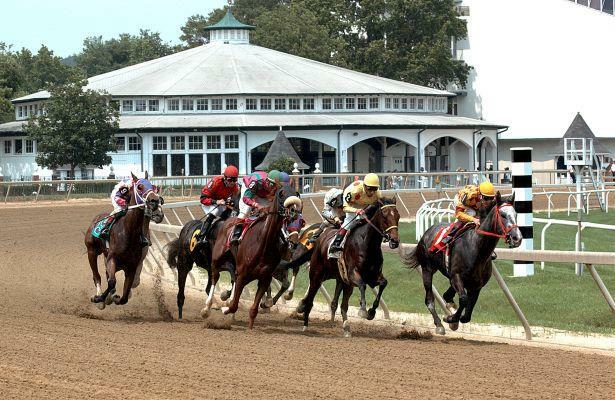 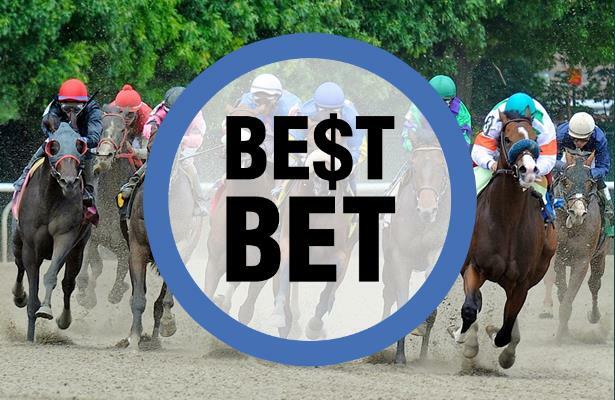 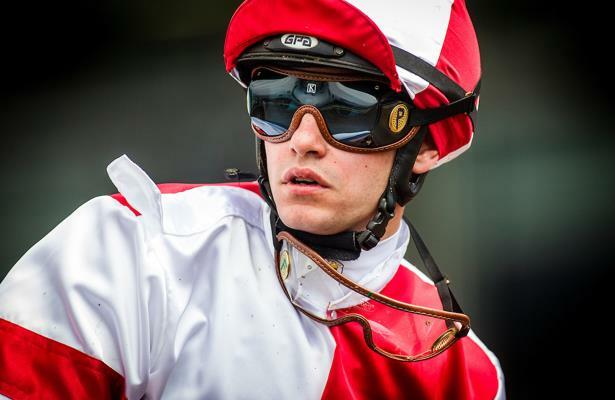 Handicapper Jarrod Horak's best bets for Monday is the fourth race from Laurel Park. 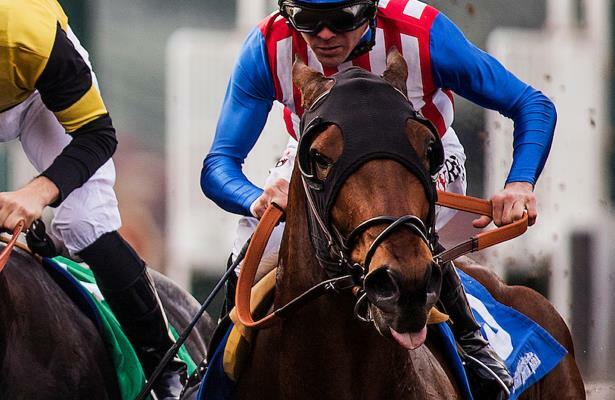 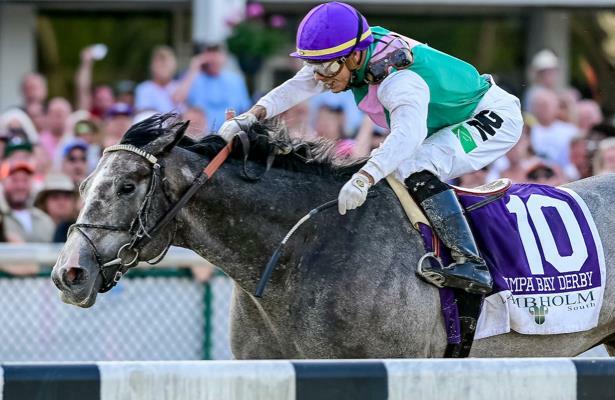 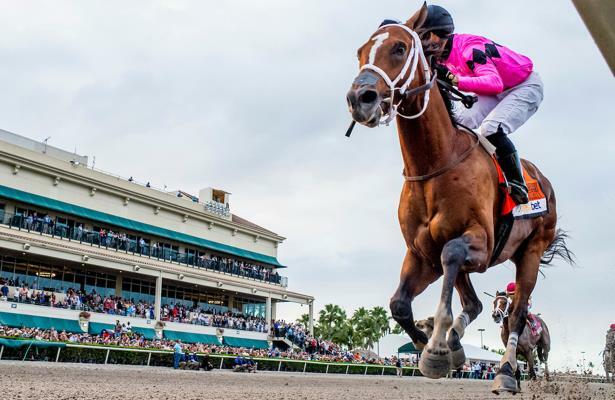 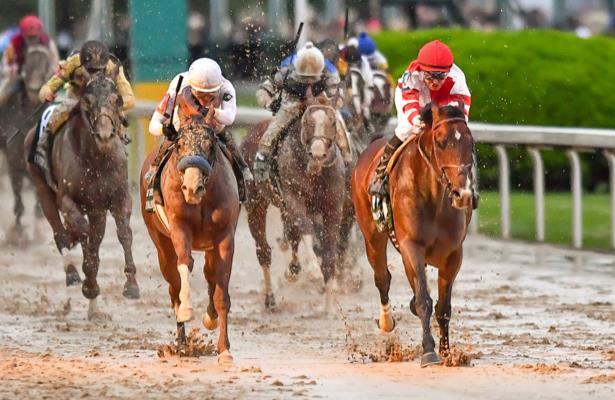 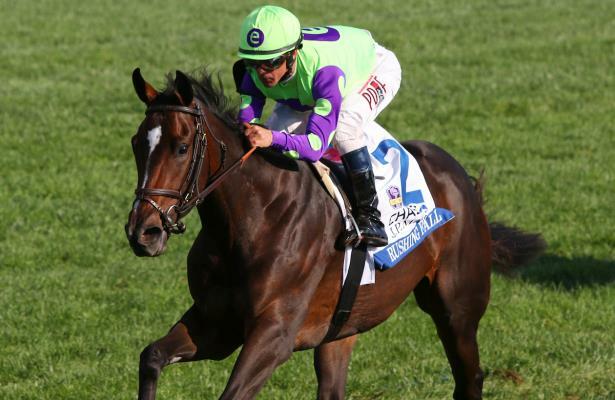 Alwaysmining will head to the Preakness Stakes having proven he can rate. 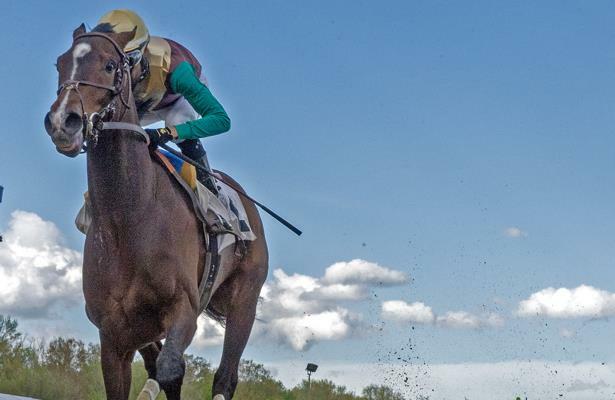 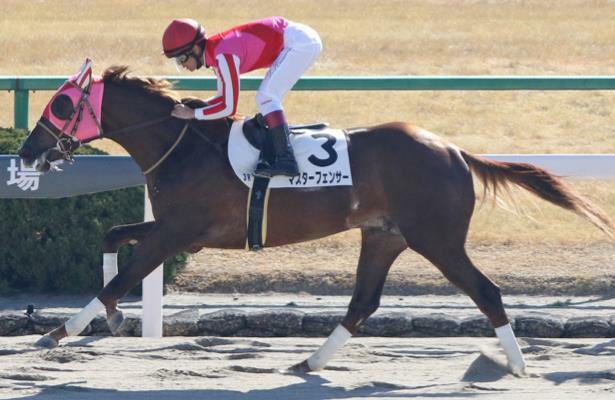 Winning Owner: Midwest Thoroughbreds, Inc.